Steel Wil is a well built, well bred colt. 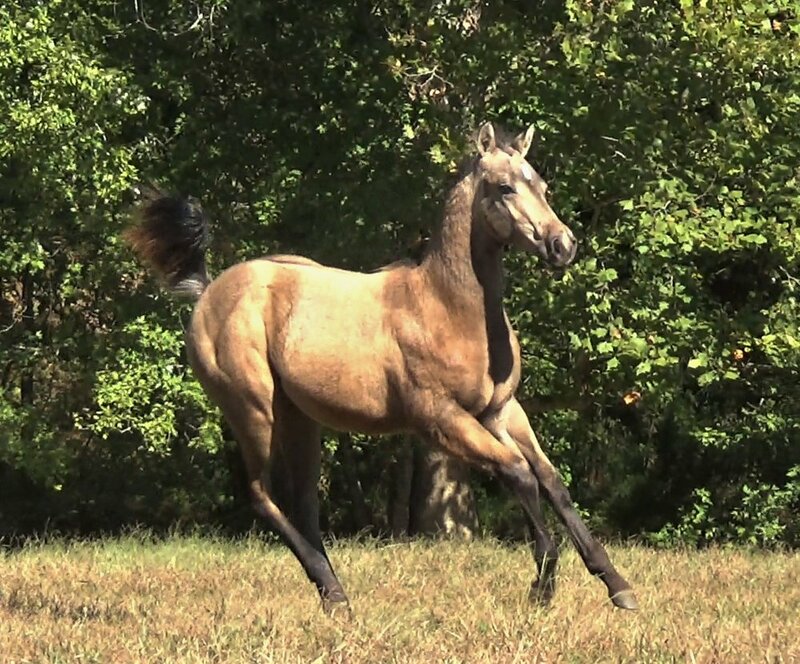 He is sired by White Steel and out of MissCandyStripesPoco.What a fantastic pedigree on this colt. He is 35%+ Poco Bueno with lines to Poco Bueno, Doc Bar, Little Blue Bueno and Little Steel Dust. Poco Bueno blood is well known to produce good thinking, using horses that can work all day but are gentle enough for the whole family. 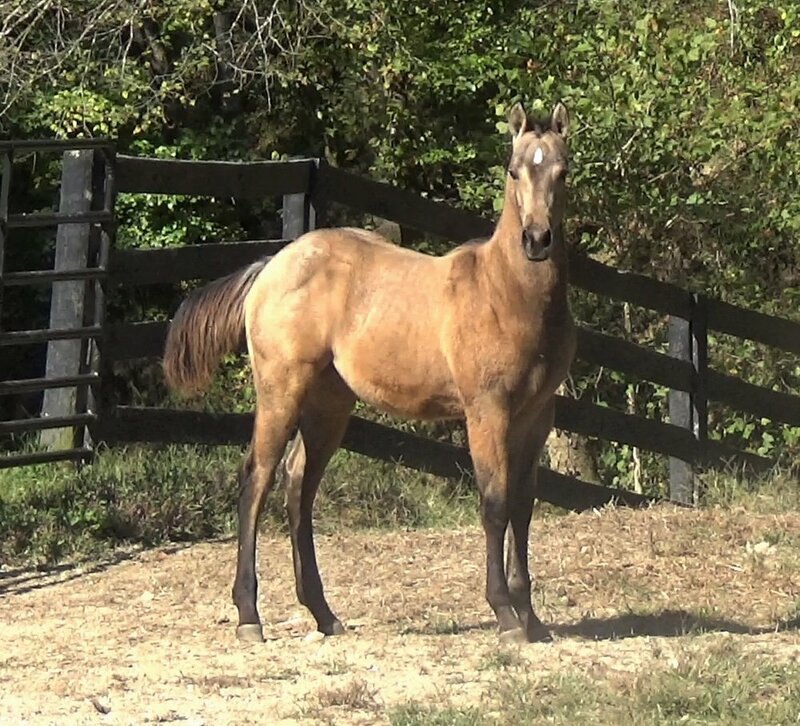 A true foundation pedigree, and boy does it show in this colt. 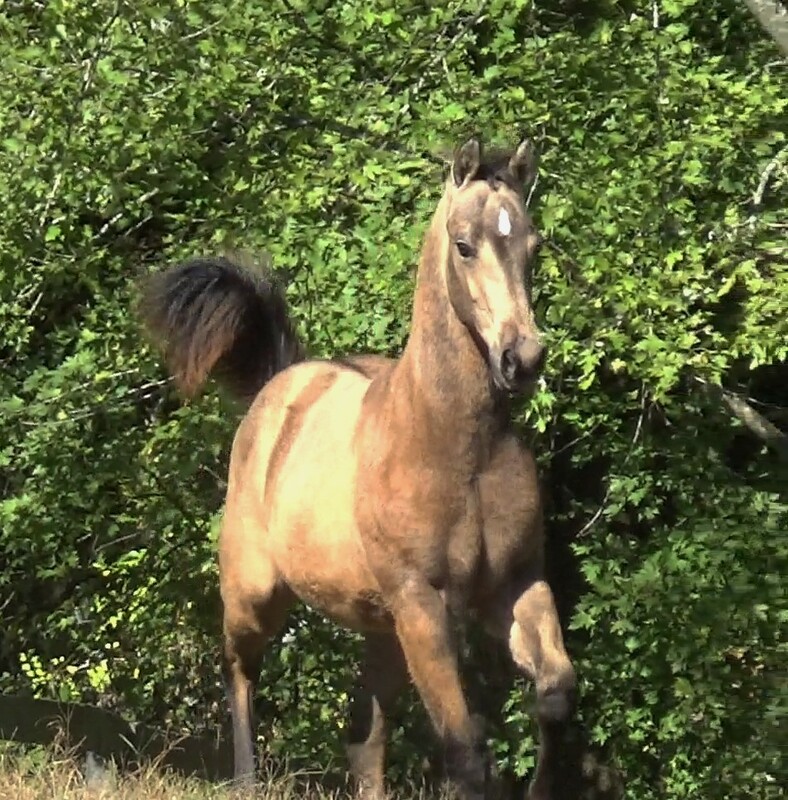 This colt has a big hip, wide chest, well curved neck and a pretty head. He has solid bone and a smooth body. 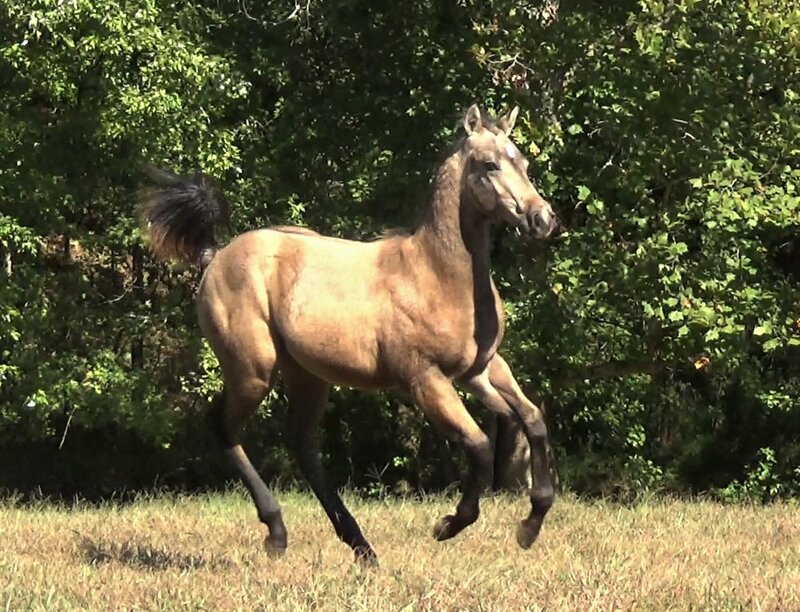 He is already muscular and well built like a QH should be. He is light on his feet, uses his rear and shows tons of athletic ability. He has all the makings of a good using horse and is bred to be one, too. This guy has a great temperament and is handled daily. He has been bathed and clipped, leads and ties and is picking up his feet. He is super sweet and willing. Watch the videos, he is soooo easy to work with. 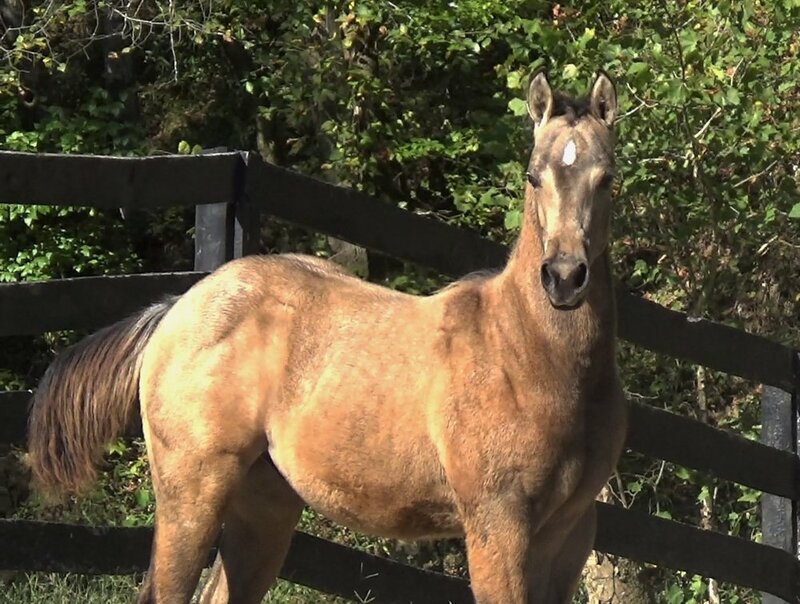 He is growing up on the rolling Kentucky hills to develop good feet, strong tendons and will have a healthy social structure. Like all lucky horses should have.